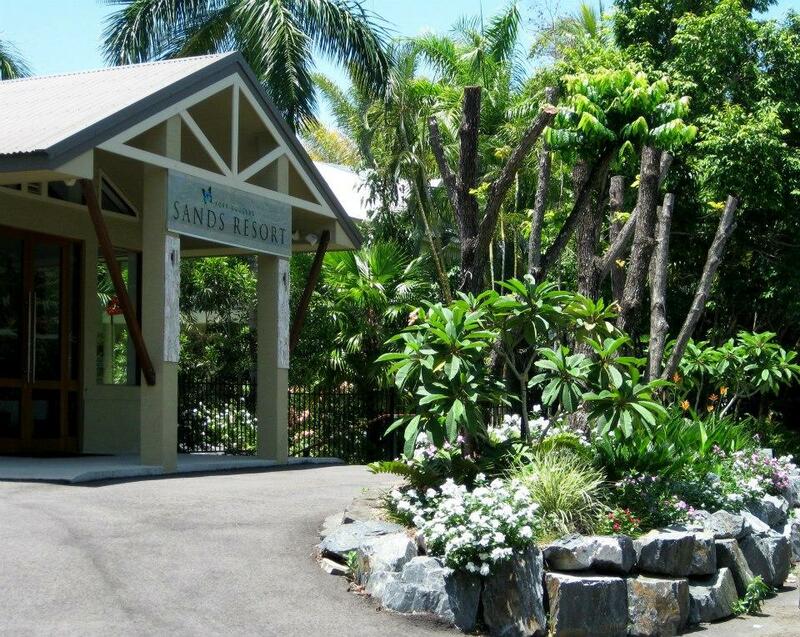 Port Douglas Sands Resort is located on the corner Port Douglas Road and Mahogany Street and offers a range of 1, 2 and 3 Bedroom holiday apartments. 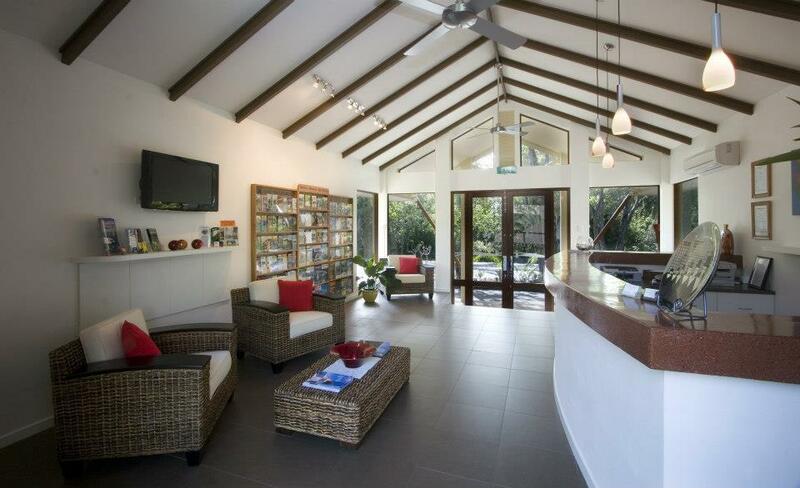 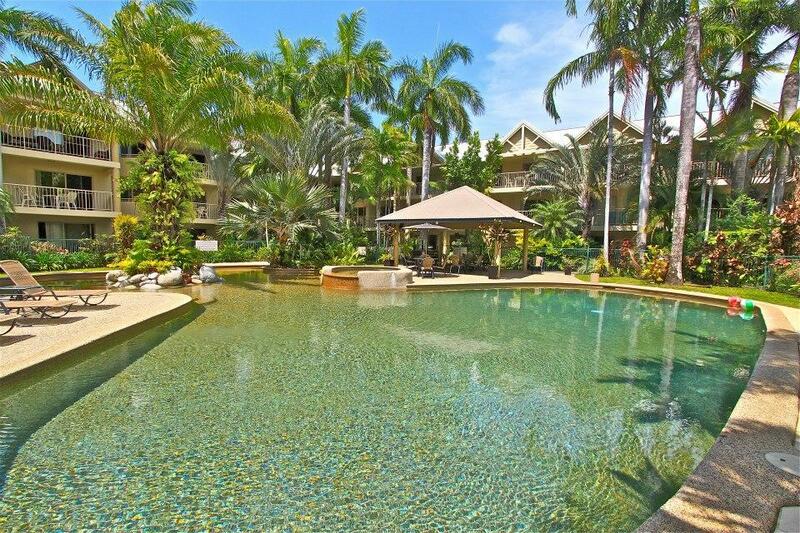 This Port Douglas accommodation is within an easy distance to the bustle of Macrossan Street, Mirage golf course and the famous Four Mile Beach. 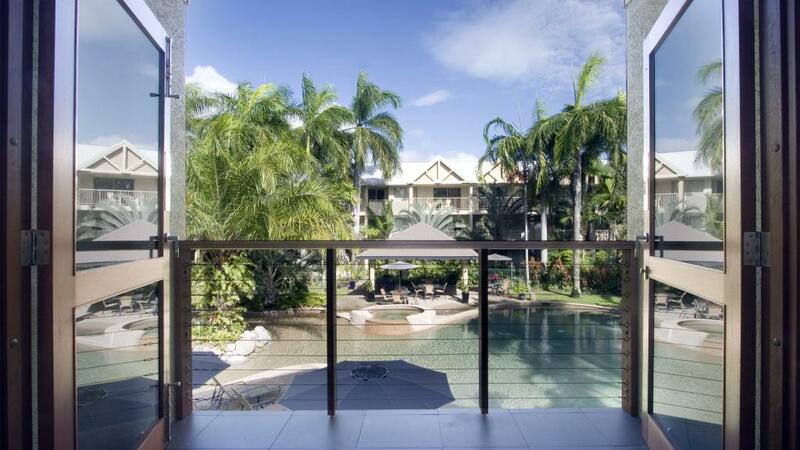 Port Douglas Sands Resort offers resort style living with lush, tropical gardens surrounding the swimming pool, spa and BBQ area. 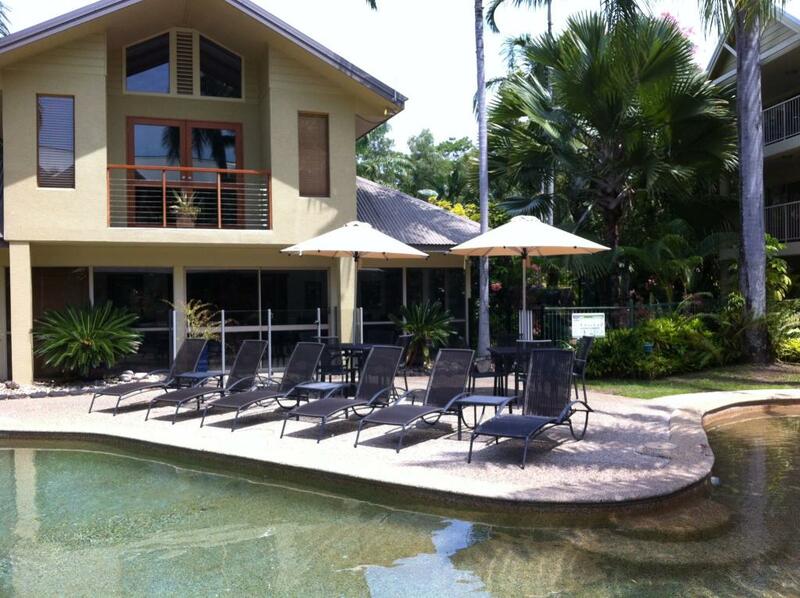 The resort provides an ideal setting for lazing beside the pool or your private balcony. 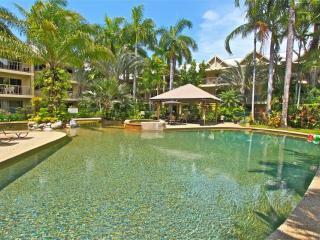 Port Douglas Sands Resort is great for families, couples and groups of friend travelling together. 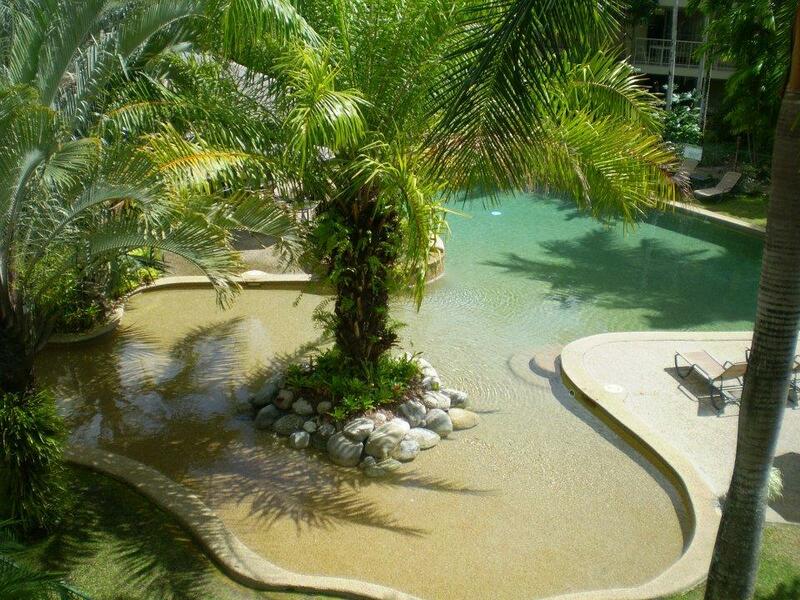 For children there is a shallow pool and ground level apartments for safety of infants if required. 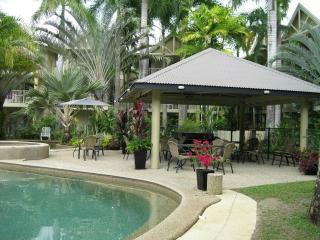 The BBQ area by the pool is a fantastic area for family and friends holidaying together. 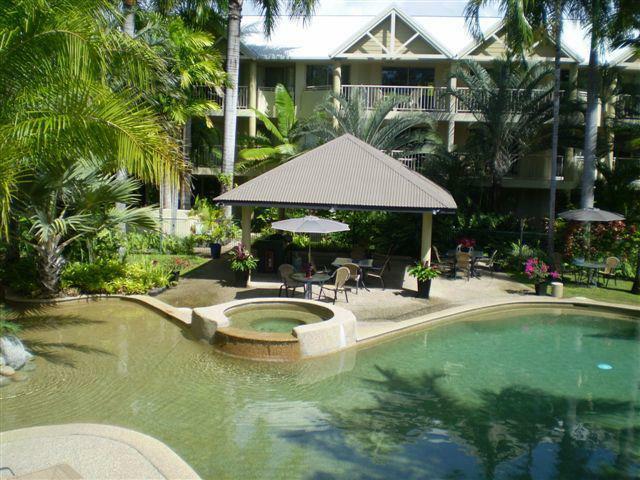 Port Douglas Sands offers affordable resort accommodation and the ideal location for which to explore tropical North Queensland. 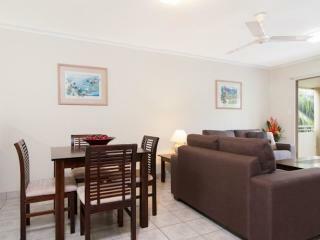 From here you can board a vessel for a day trip to the Great Barrier Reef or experience the Daintree Rainforest on a guided tour. The list of activities and experiences you can enjoy whilst holidaying at the Port Douglas Sands Resort is endless. 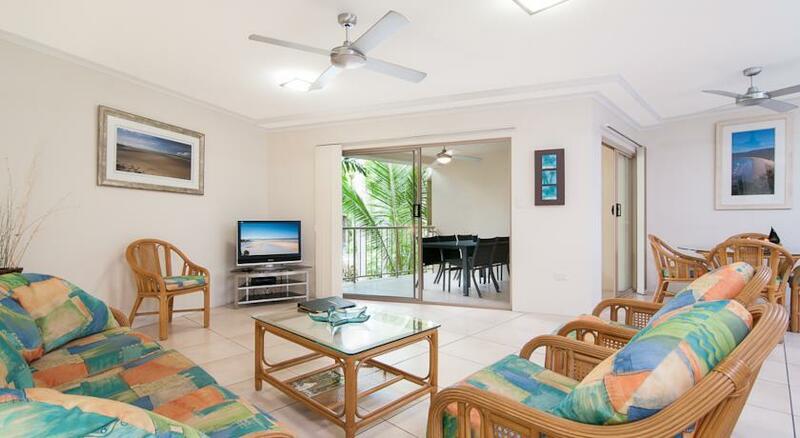 Port Douglas Sands Resort offers a mixture of 1, 2 and 3 bedroom fully self-contained apartments that offer ample entertainment and living areas. 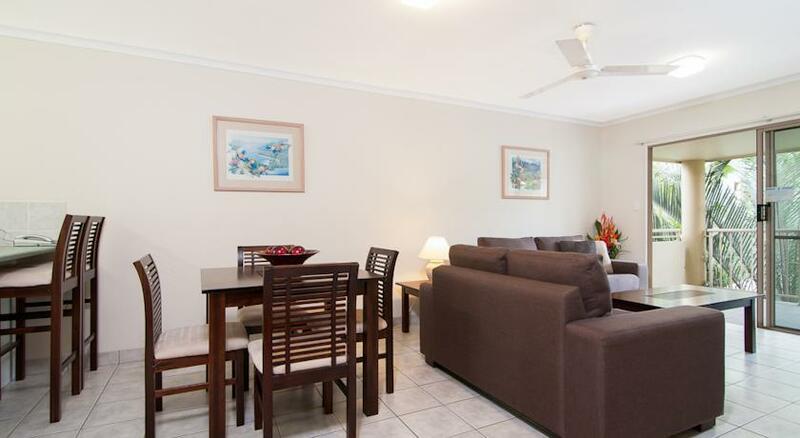 Apartments feature generously proportioned balconies overlooking the pool & BBQ area. 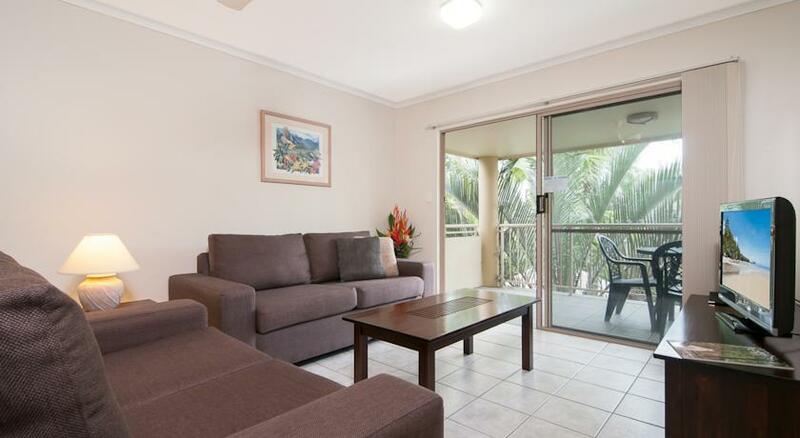 3 Bedroom Apartment: Spacious apartments with 2 bathrooms.Bedding is 1 Queen Bed + 1 Double Bed + 2 Single beds. 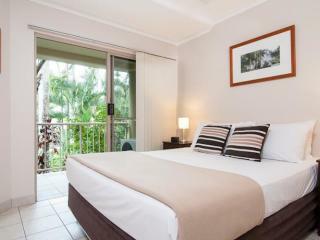 Maximum room capacity is 6 Adults & Children OR 6 Adults & 1 Child. 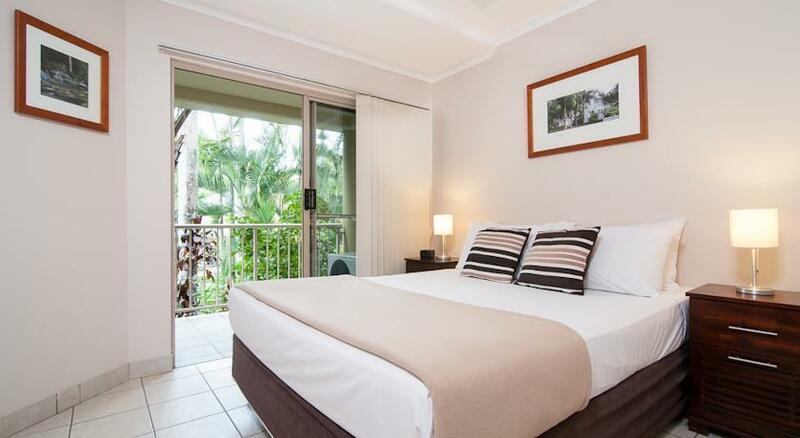 From your accommodation at Port Douglas Sands Resort, you can access an array of restaurants, bars, cafes and shopping facilities located in Macrossan Street, a short drive from the resort. 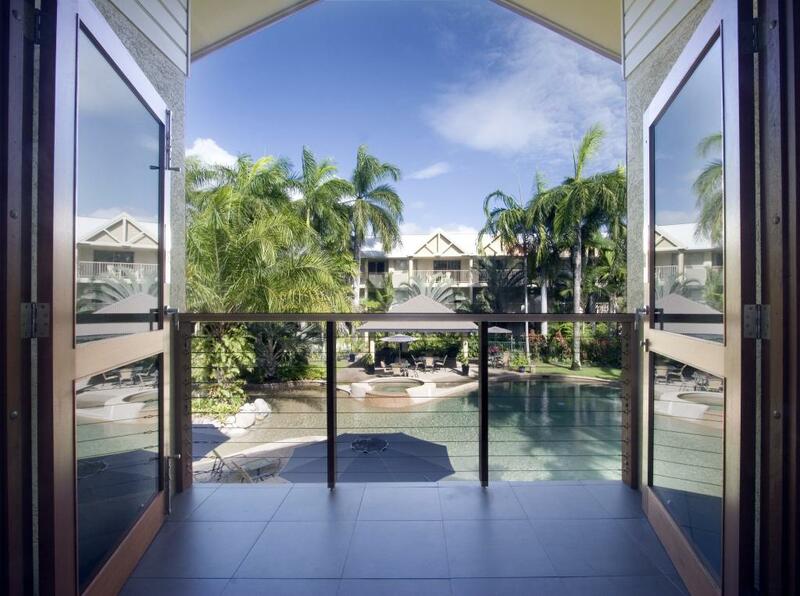 One of the most enjoyable parts of a Port Douglas holiday is exploring the award wining restaurants and cafes that serve a variety of cuisine, from beautiful North Queensland seafood to Australian contemporary menus or why not try both with an Asian influence. Breakfast, Lunch or Dinner, the selection in Port Douglas is yours with choices to suit all budgets. 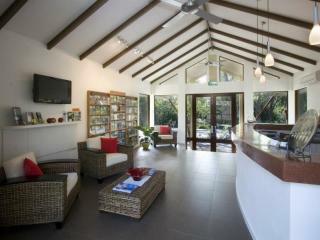 During peak season it is advisable to make a reservation. 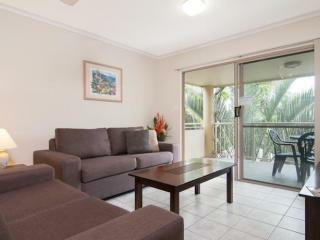 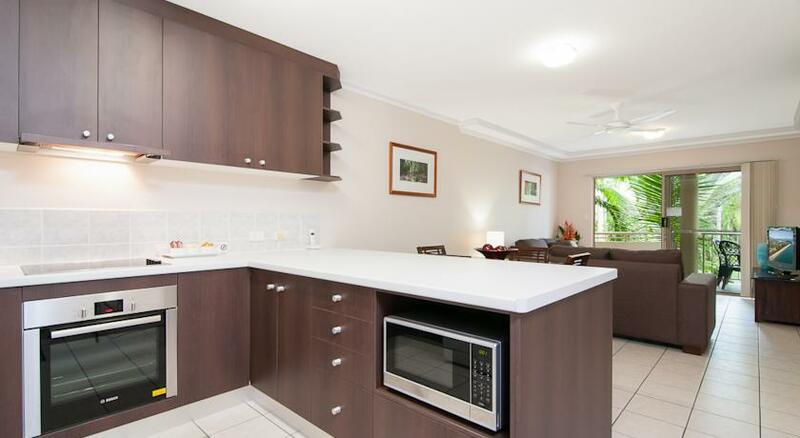 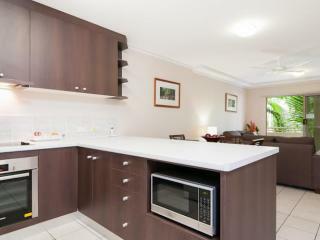 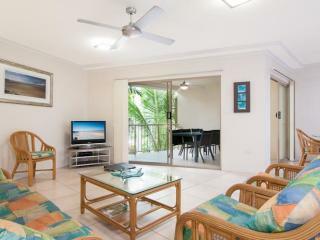 Apartments at Port Douglas Sands Resort have full kitchen facilities for guests who wish to cater for themselves. 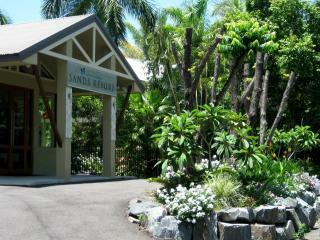 A supermarket is located in Macrossan Street, in the centre of Port Douglas.